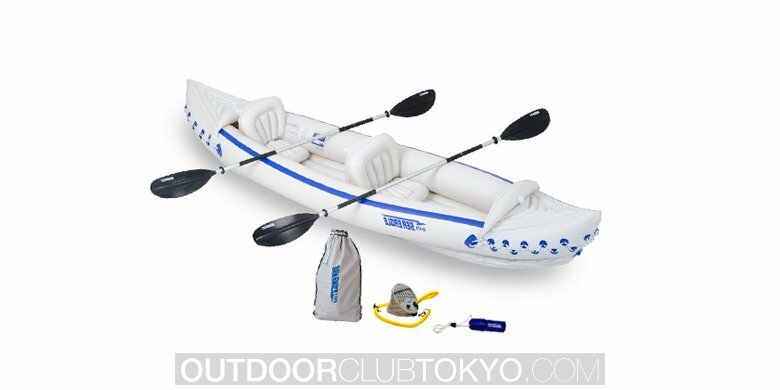 Are you looking for a great inflatable raft, which will serve you for many years to come? If this is the case, you’ll definitely want to take the time to look at the Intex Challenger K1 Kayak! 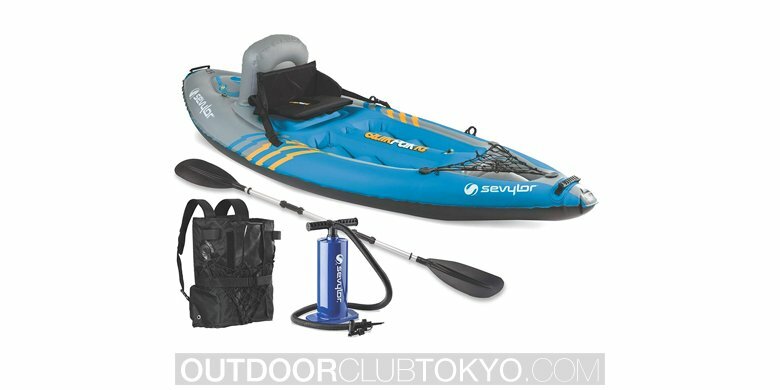 This inflatable raft is incredibly affordable, sleek and great for solo kayakers. Within this guide, you’ll learn all about this item! 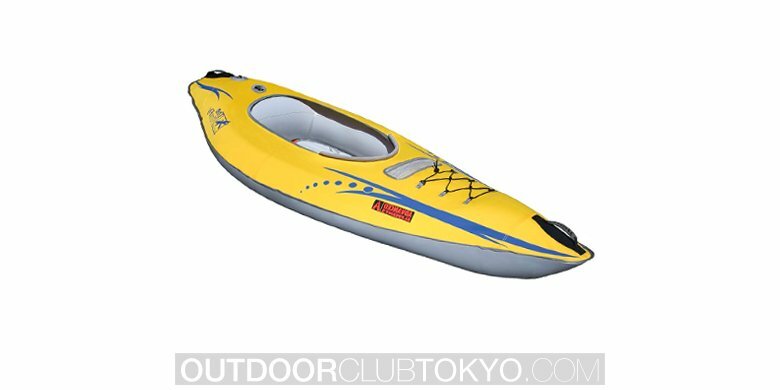 The Intex Challenger K1 Kayak is a single-person kayak, which is designed with a low profile. The item only weighs 27.2 pounds, which guarantees that you’ll be able to move it about easily. When the item is inflated, it will measure in at 30 by 15 by 108 inches. 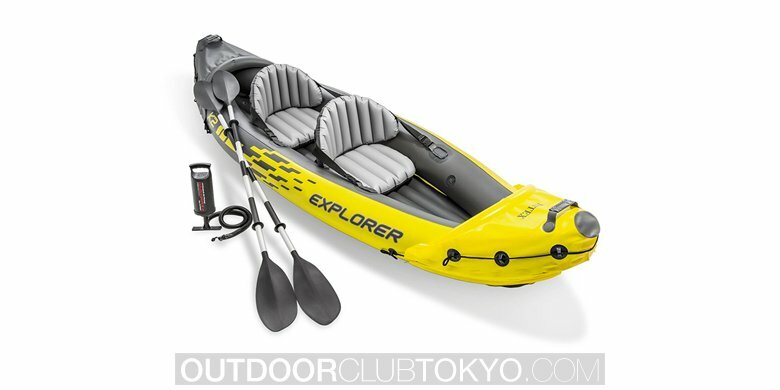 This ensures that you’ll have plenty of room inside of the kayak’s cockpit. Suffice to say, it is designed for your comfort, as well as longevity, thanks to the vinyl material used during manufacturing. 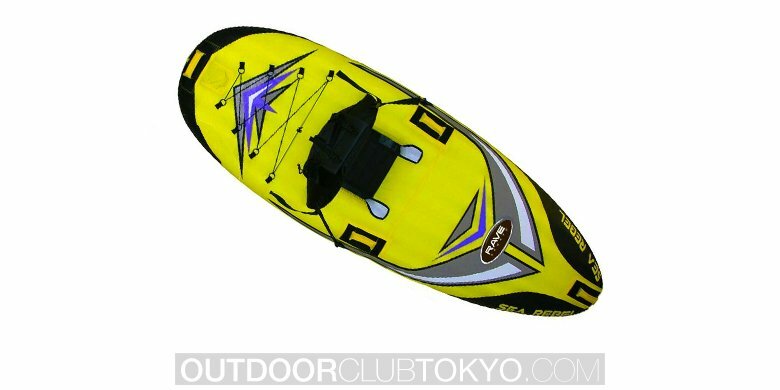 The Intex Challenger K1 Kayak is manufactured with durable welded material and catchy graphics, which ensures that it cannot be ignored and will not rip or tear easily. 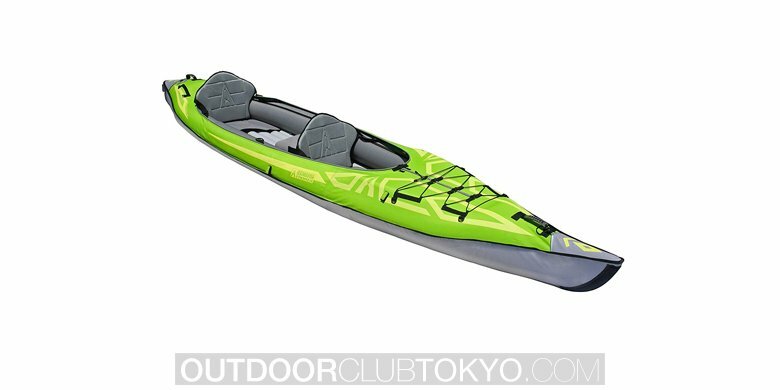 The single person kayak is specifically designed for your comfort and offers maximum space to give you plenty of room to move about. More specifications can be found below. Overall, the Intex Challenger is a fairly impressive raft with many excellent features. These will be laid out below for your consideration. It should be known that there are a few tiny flaws associated with this kayak. Although they’re not deal breakers, they should still be pointed out. 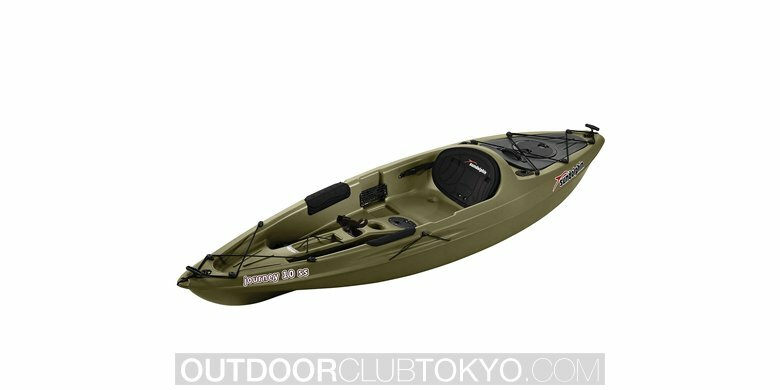 When it comes down to it, consumers will find that the Intex Challenger K1 Kayak is a great purchase. It has received majorly favorable reviews and it is incredibly affordable. Although it does have a few tiny flaws, they’re not enough to scare you away from the purchase and are greatly outweighed by the pros. 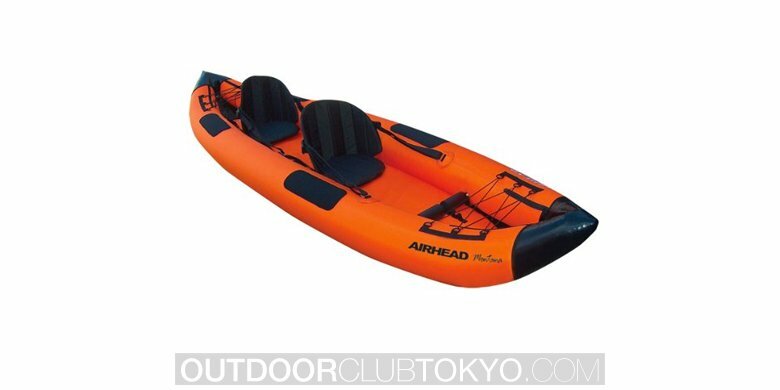 For that reason, you should definitely check out this Kayak now!